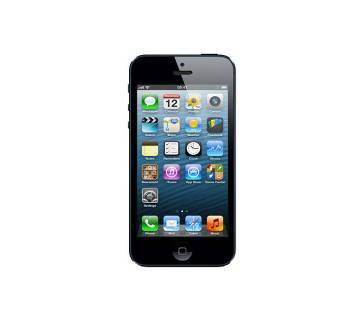 iPhone was first launched on June 29, 2007. 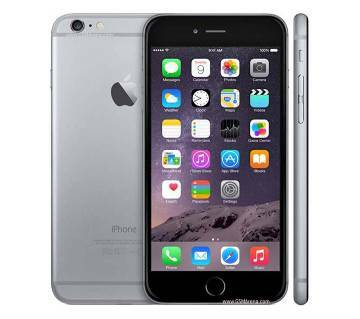 Right at this moment, it’s the most efficient & popular smart mobile phone in the world. 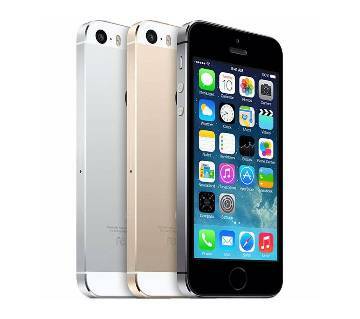 iPhones are also called IOS phones; IOS is basically an operating system created and developed by Apple Inc. IOS phones are known as the most demandable phones around the universe. In the context of Bangladesh, the use of those phones are also increasing among the modern tech-savvy people. IOS supports 2G, 3G and 4G network. Usually, IOS can be upgraded from one version to another. The latest version of the iPhone is iPhone 7 and iPhone 7plus. 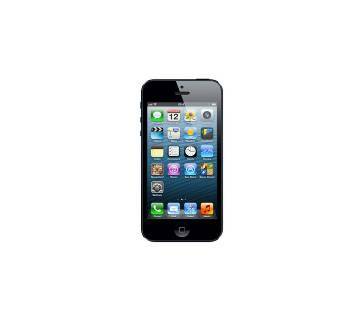 The display of iPhone is retina display. iPhones finger print sensor is known as ‘Touch ID’ which is very fast, accurate and reliable and it is the most fast touch sensor in the whole universe. More than 2 million apps are available at their play store. The camera of iPhone is the world’s best camera. 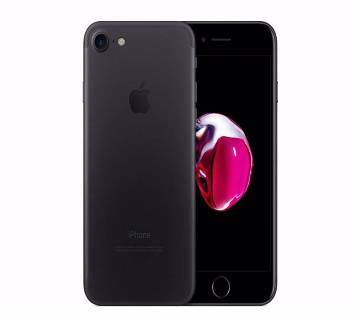 Finding an Apple iPhone in Bangladesh has now become very easy via online; AjkerDeal.com, the largest online shopping Site of Bangladesh offers all latest models of smartphones online at the best price in Bangladesh; you can easily find the latest iPhone models on AjkerDeal.com. Here, you can find iPhone 5, iPhone 5S, iPhone 6, iPhone 6Plus, iPhone 6S, iPhone 7 & iPhone 7Plus. The brand value of iPhone is very high. When this phone was inaugurated, it was popular among the developed countries in the world. With the process of time, it is becoming popular in the developing countries like Bangladesh as well. 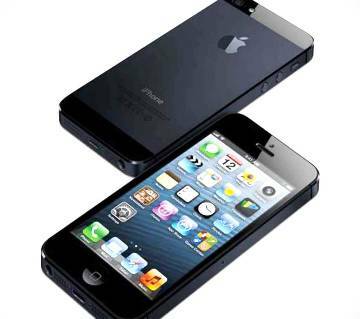 AjkerDeal sells authentic iPhones at the best price in the country. 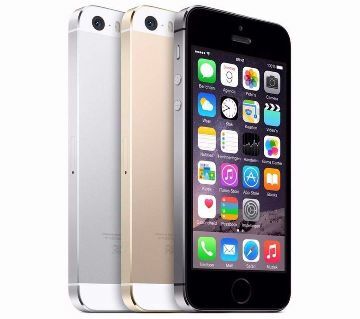 All iPhones on AjkerDeal are boxed products with international warranty. 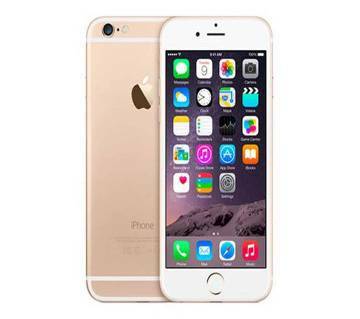 So, just visit ajkerdeal.com, check our collection of mobile phones price online and grab your favorite latest iPhone from in a couple of clicks !